A luxury home represents a concept greater than the sum of its parts. 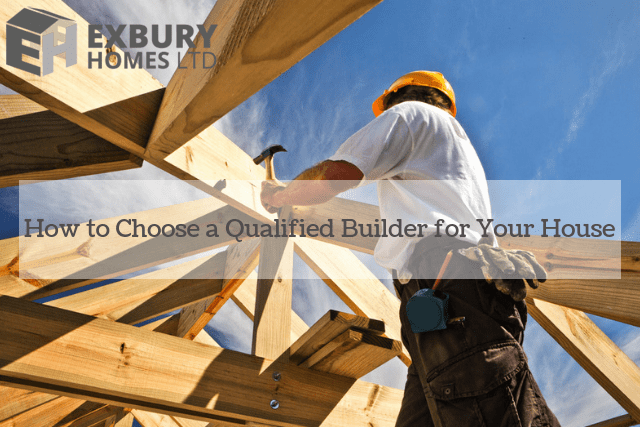 Regardless of the dimensions or the style that you are hoping to achieve, there is simply no substitute for a qualified home builder. This is why it is important to know the hallmarks of a worthwhile firm as opposed to an organisation which should be avoided. What are some of the variables that serve to define luxury house builders and how can such bespoke talent make all of the difference in the world? The needs of no two property owners are ever alike. 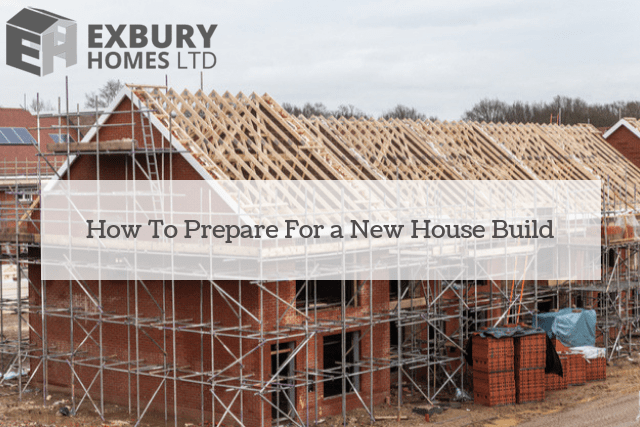 Some individuals may be planning a refurbishment in the near future while others could be looking to construct the home of their dreams from the ground up. The most experienced builders will be able to offer a kaleidoscope of different options; allowing you to enjoy a greater degree of flexibility. Any construction firm will be very proud of their previous accomplishments. This is why you should always search for examples of their projects. Not only will this provide a sense of physicality to any claims that might be made, but you can better appreciate some stellar examples of their work as well as what you can expect upon completion. If the firm is unable or unwilling to provide such detailed testimonials, it is best to look elsewhere. Nothing trumps experience within the home construction industry. It is wise to select an organisation that has existed for some time, as they are likely to boast a greater level of expertise when compared to a business that might have just begun its operations. In the same respect, take a look online to determine whether the company in question is properly licensed and a member of any housing organisations. Such transparency will provide you with the confidence and insight required to make a sound decision. 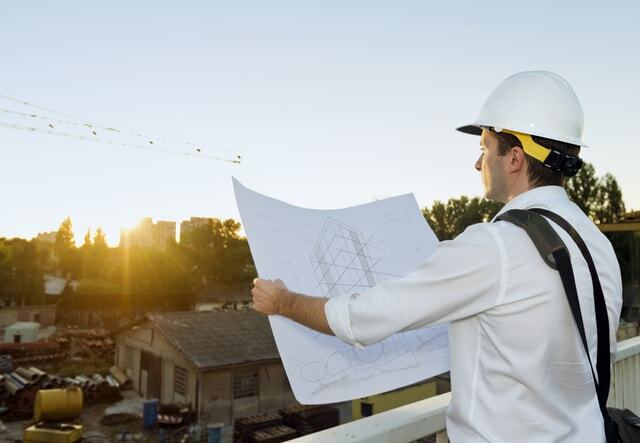 It is prudent to work in synergy with a firm that provides eco friendly house building services. Not only will this help to lower the carbon footprint of your property, but you can rest assured in the knowledge that you are helping to protect future generations. 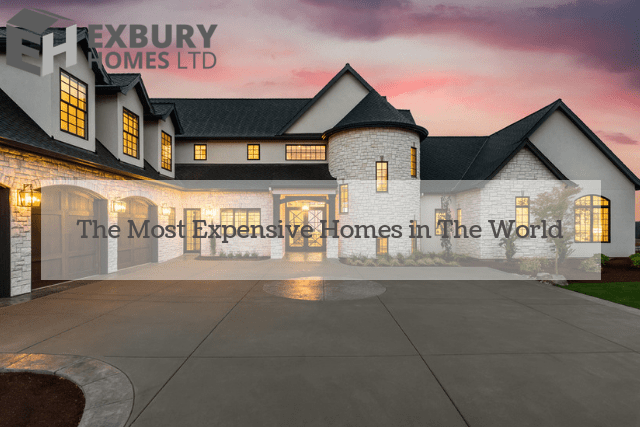 If you would like to work with the best in the business, please contact Exbury Homes in order to begin the initial consultation process.